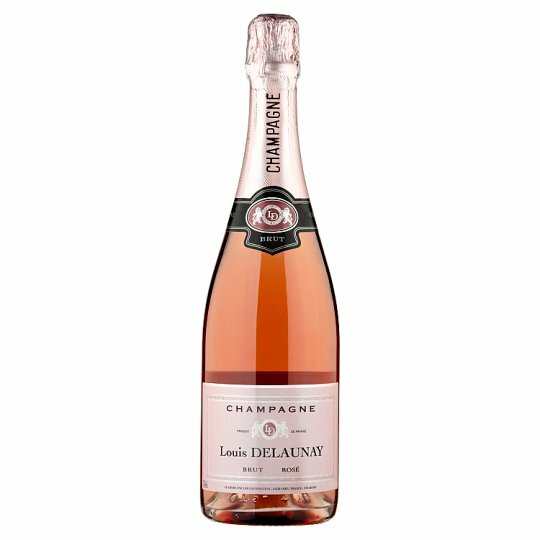 This delightful and elegant Champagne Brut Rosé is made from 50% Pinot Noir, 30% Meunier and 20% Chardonnay grapes. The result is a fine, crisp and delicate fizz; bursting with raspberry and red currant aromas. Bright fruity flavours and a soft citrus freshness to the finish make this the perfect wine for celebrating those special moments. Creates a still wine high in acidity and low in alcohol. The wine is then created by blending red and white grapes base wines to a chosen quality and style that is preferred by the Champagne House. The Rosé is obtained by adding a proportion of 10% Pinot Noir red wine. The vineyards are based near Epernay and are arranged in rows, a maximum of 1.5 metres apart. The most commonly used pruning methods are Tailles Chablis (for Chardonnay) or the Cordon de Royat (for Pinot Noir and Pinot Meunier). In both cases, the vines are trained low on wires and are spur- pruned as the region is known for spring frosts. The sub-soil in the Champagne region is mainly chalk, where it retains water well.